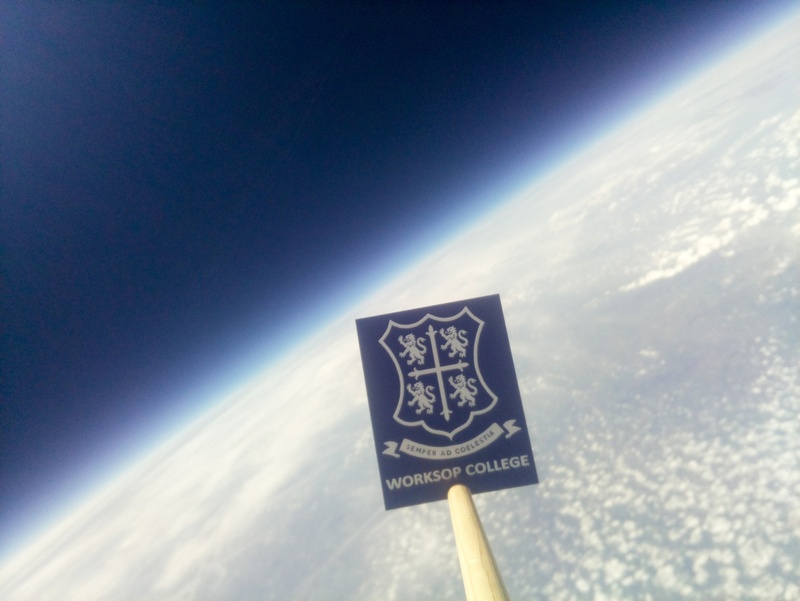 On 10 June 2018, Worksop College pupils sent a high altitude balloon and payload to near space (115,000 feet altitude) and then proceeded to track, chase and retrieve the balloon as it descended back to earth. 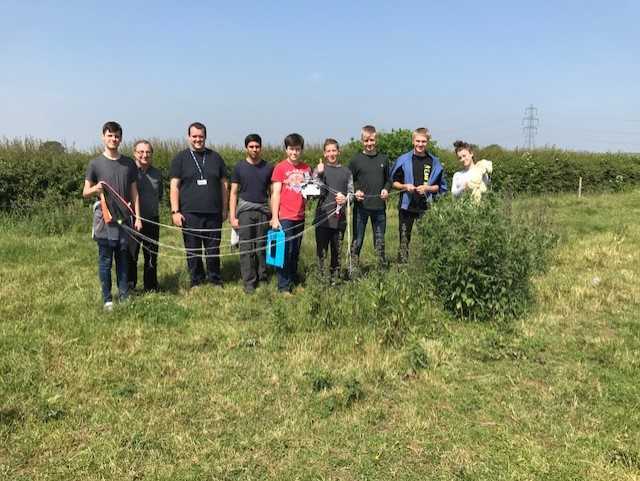 After more than a month’s planning and liaising with the Civil Aviation Authority and local air traffic control in order to ensure a safe launch, a 600g meteorological balloon filled with 2.5m3 of helium was released ascending at 5m/s to a predicted altitude of 34 km. 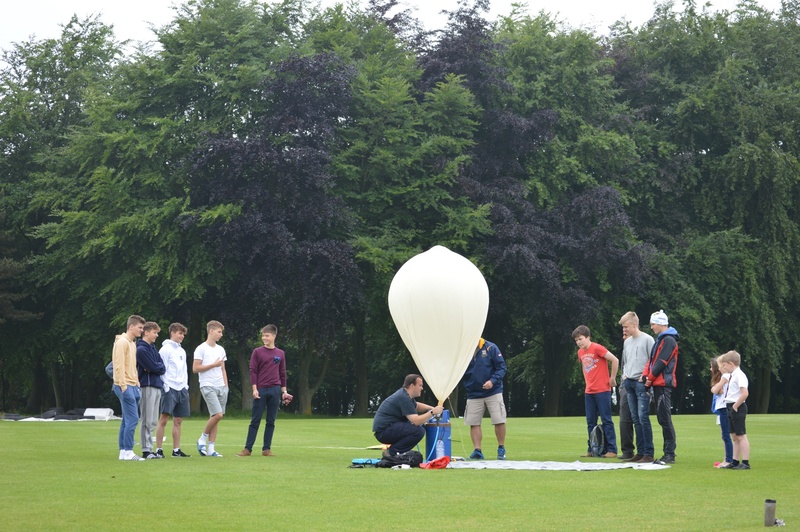 The balloon was carrying a 600g payload, containing two Raspberry Pi computers programmed to transmit telemetry and images over radio waves, to be received back at school and decoded in order to accurately update our predictions of a landing site. 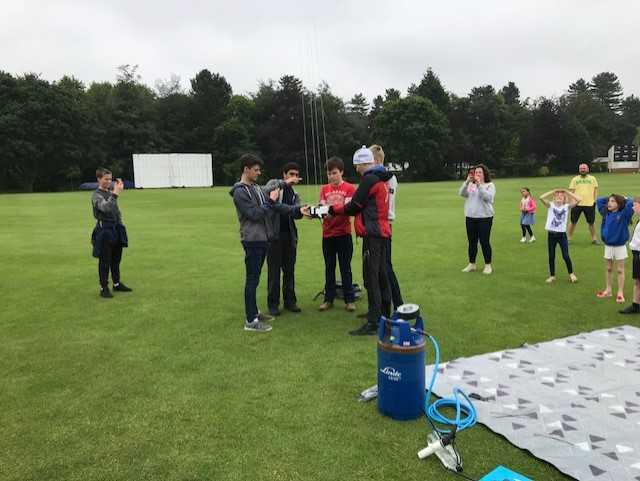 The balloon climbed steadily to eventually pop at a diameter of a whopping 7m at an altitude of 34 257m. The balloon then descended, initially free-falling at over 50m/s, before the parachute filled with air slowing the descent down to 3.5m/s. "At this stage, our recovery team scrambled into action, as we left the College for the landing site. We arrived at the landing site with a few minutes to spare and were lucky enough to actually watch the payload and parachute land!" The flight provided lots of interesting data ready to be analysed in upcoming lessons at the College.